Our spacious campus has excellent facilities and opportunities for students to exercise, fully develop academic as well as extracurricular interests and make the learning more practical and more comprehendible. We have 16 spacious, well designed classrooms, 4 of these classes have been specially designed for Art and Music. Each class has a whiteboard and a projector that make the learning experience more practical. We have a qualified clinical officer to address minor health needs of the students in our Sanatorium. We have partnered with AAR to handle emergencies. We have well equipped laboratories and preparation rooms that are well furnished and provide adequate space for the students to work on. We have a well-stocked library with books that suit the scholarly need of each student and teacher. They are also well furnished and equipped. This library would not be complete without our well experience librarian who guides our students is choosing the right books for their study. 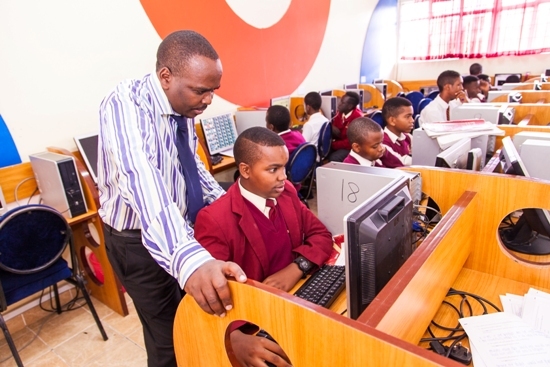 The electronic library serves the purpose of a resource center for both Students and teachers. The school has ensured all students and teachers have access to 4 global online libraries best suited for the British National curriculum. 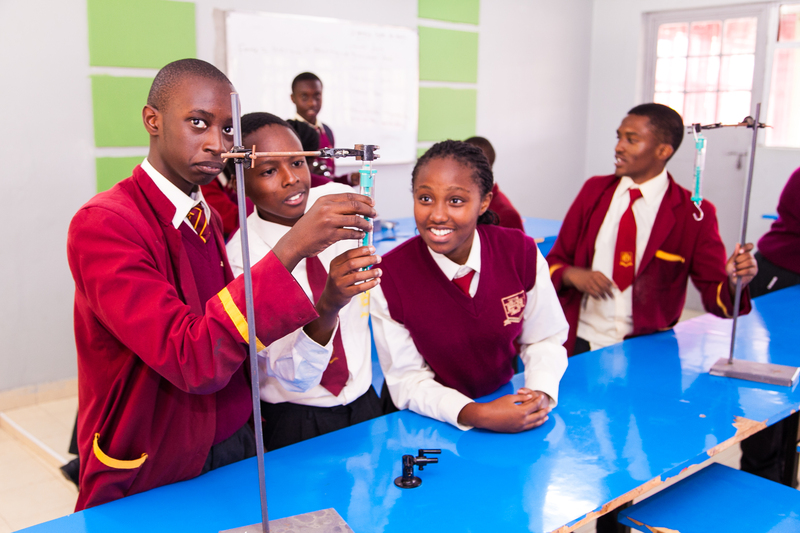 Boarding at Brookhurst international School is more of a home away from home this is made certain with the provision of a safe, caring and friendly environment, offering a wealth of opportunity for individual development. 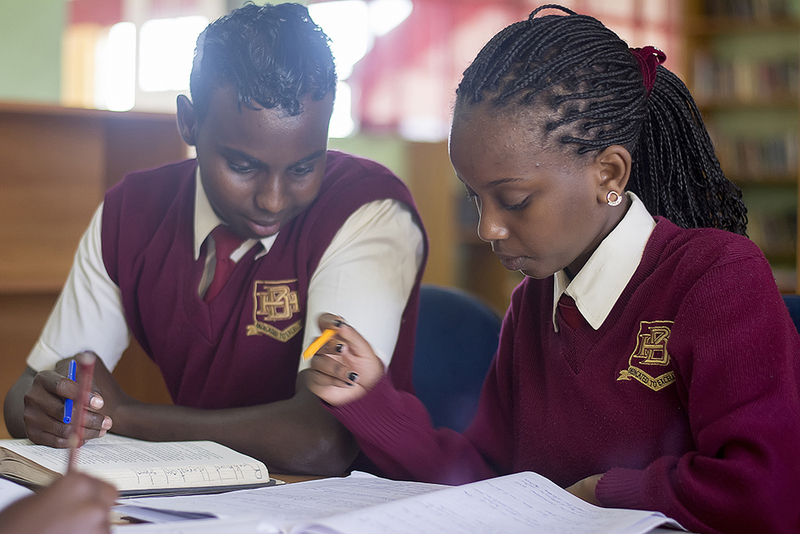 We have well furnished boys and girl’s dormitory with modern beds, reading space, and spacious individual lockers. Boarding staff ensure there is regular communication with parents about the progress of their child. Assistance is available to help boarders with their academic development. The daily routine ensures a balanced and organized approach to school, homework, sport, and co-curricular activities and allows time simply to relax, socialize and have fun. The general care and welfare of our boarders is of paramount importance they also have a qualified clinical officer to check on them.